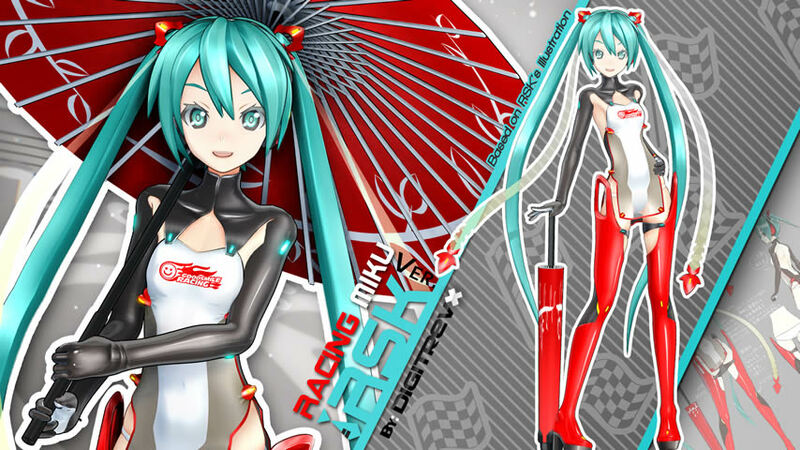 It’s not too often you see a new Hatsune Miku model pop up based on an original design concept, but DigitrevX’s latest project is definitely an awesome one: One of the racing Miku 2016 finalist designs by RSK has been made into a MikuMikuDance model! 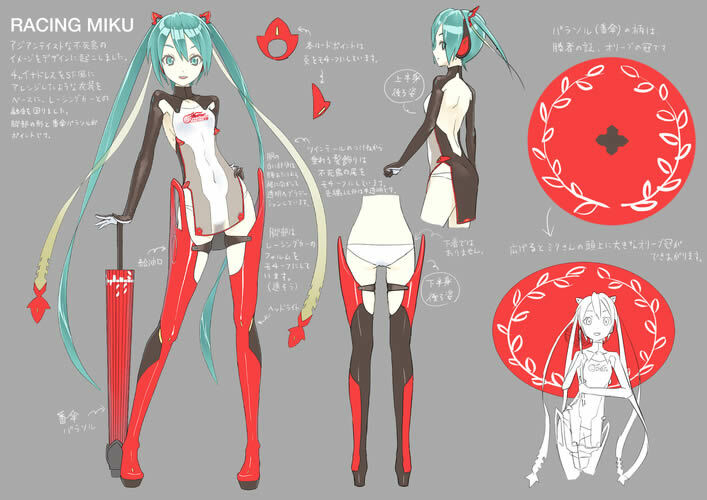 For the final 2016 Racing Miku design, Goodsmile Racing decided to incorporate details from all the finalists chosen, including elements from RSK’s submission, into a single design. 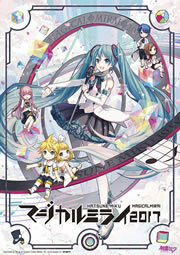 RSK’s solo design, however, was a popular fan favorite (and one of ours as well! ).